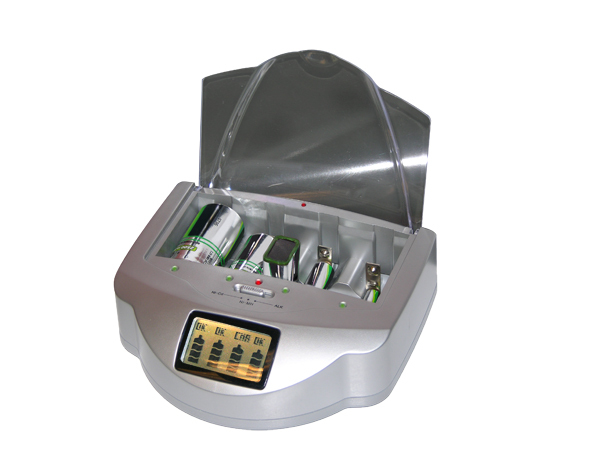 Renu-It Pro Battery Charger. [Renu-It Pro] - $33.95 : NewDaVincis.com!, Great Innovative Products, Gadgets and more. 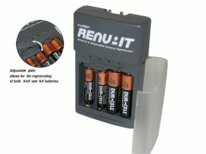 Home :: Hardware, Pest Repellers... :: Hardware/Tools :: Renu-It Pro Battery Charger. Renu-It Pro Â Series Deluxe Disposable Battery Charger. This battery charger, charges, 9V, AA, AAA, C, D batteries all at the same time! Notify me of updates to Renu-It Pro Battery Charger.